Grammy award-winning band Fleetwood Mac took the stage at Nationwide Arena Nov. 7 for its first tour since parting ways with longtime lead guitarist and vocalist Lindsey Buckingham earlier in the year. Joining familiar members Stevie Nicks, Mick Fleetwood, Christine and John McVie are Mike Campbell, former guitarist for Tom Petty & the Heartbreakers, and Neil Finn, who’s fronted the bands Split Enz and Crowded House. In a stadium full of fans, it was easy to see, and hear, that the band’s following spans many generations. Some heads bobbed faster than others, as a crowd full of voices echoed one of the most influential rock groups of the 70s. An awesome display of lights and psychedelic visuals accompanied the performance, which nostalgically produced one hit after the next. 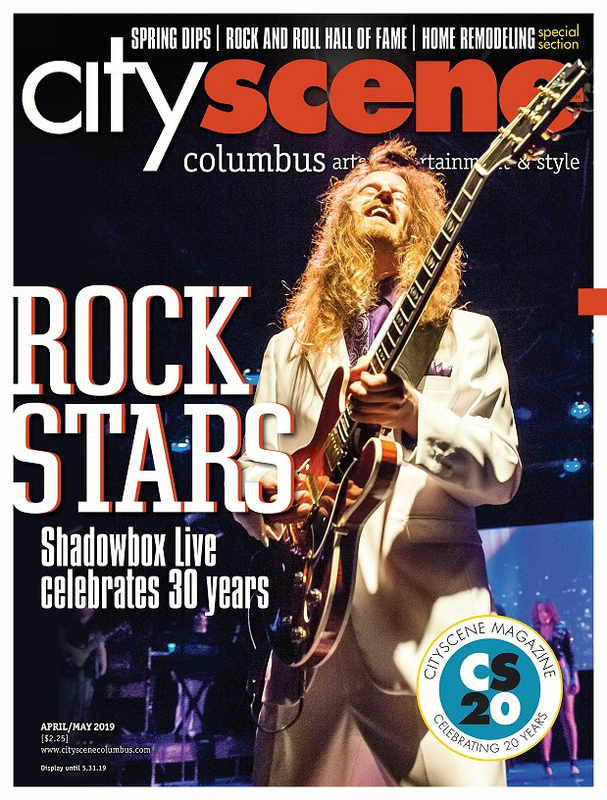 To check out CityScene’s Instagram highlight from the Nov. 7 concert at Nationwide Arena, click here! Fleetwood Mac heads to Canada for shows in Edmonton, Calgary and Vancouver Nov. 11-16 before swinging back down to the U.S. for its Nov. 17 show in Tacoma, WA. The massive 52-date North American tour began in Tulsa, OK Oct. 3 and will finish in Philadelphia, PA April 5. After that, the band will begin its newly-announced European leg in June 2019. Kendall Lindstrom is a contributing writer. Jenny Wise is an associate editor. Feedback welcome at feedback@cityscenemediagroup.com.